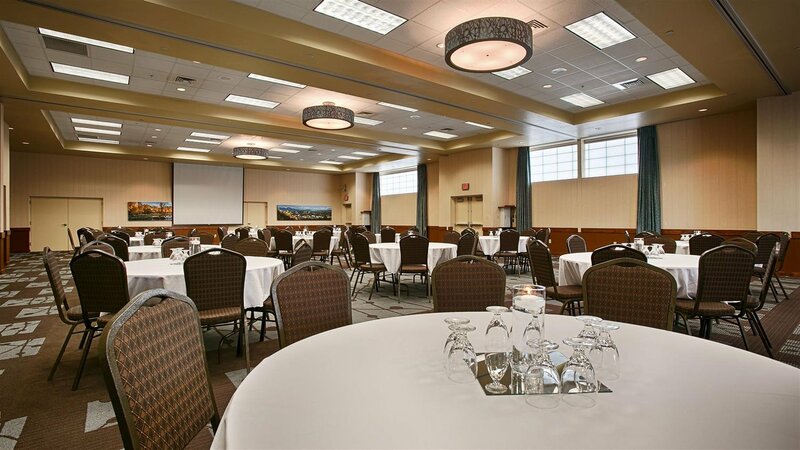 The Best Western Plus GranTree Inn offers exceptional Bozeman meeting & event space, perfect for your next professional gathering! 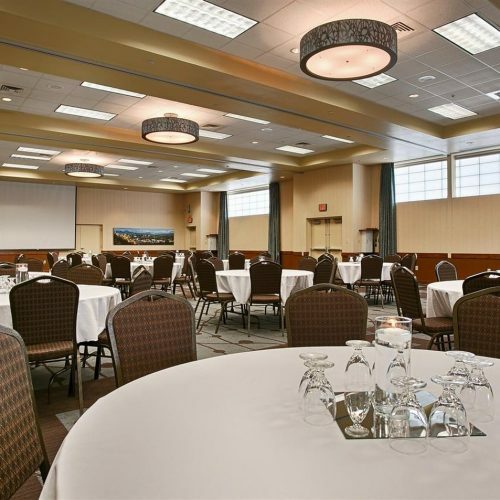 Home to many corporate offices, Bozeman is a popular spot for professional conferences and events year round. 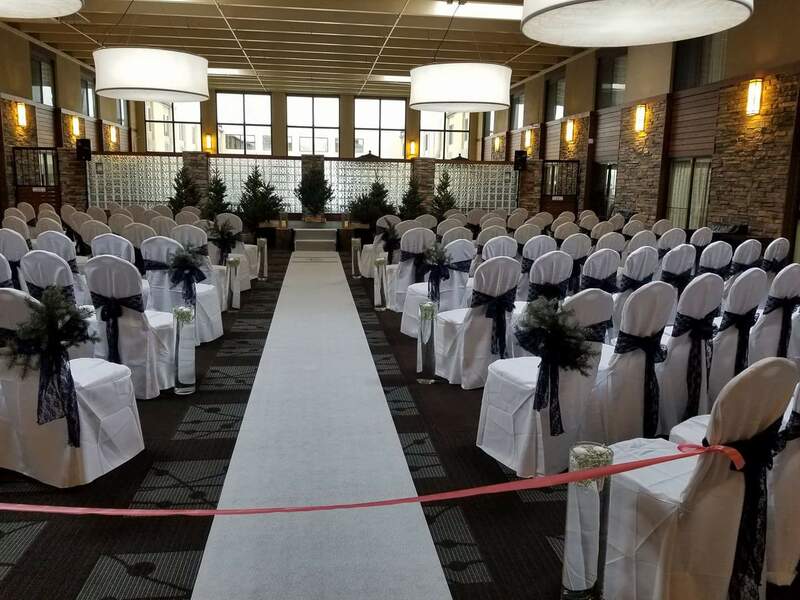 The Best Western Plus GranTree Inn proudly provides over 10,000 square feet of flexible space, all customizable to our guest’s individual needs. 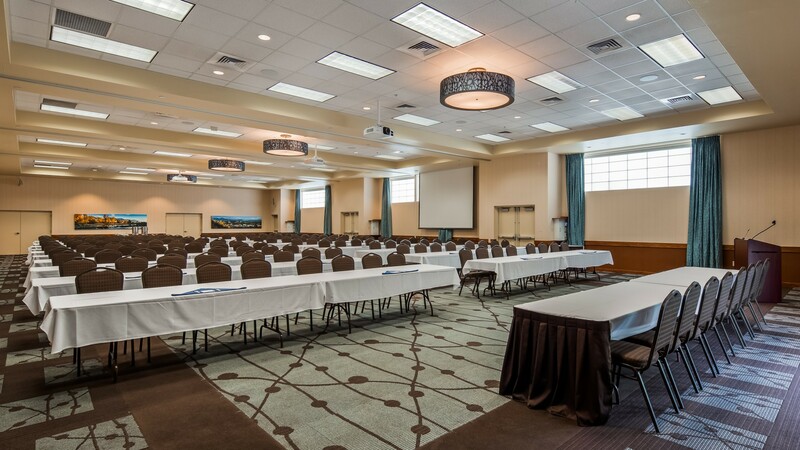 For smaller gatherings, like seminars and training sessions, we have you covered with intimate event space with capacity ranging from 20-80 guests. 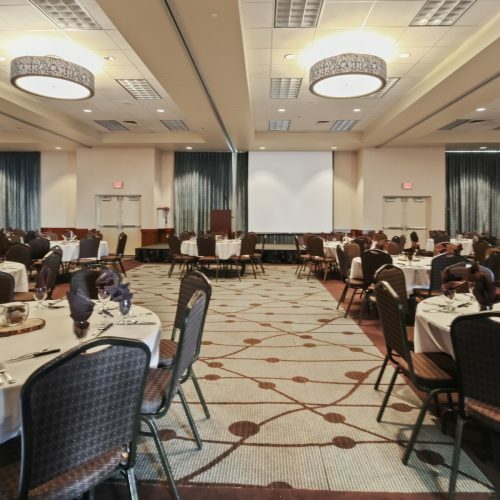 For capacity up to 320 guests, our Grand Ballroom is ideal for a large professional event like a conference or large wedding. 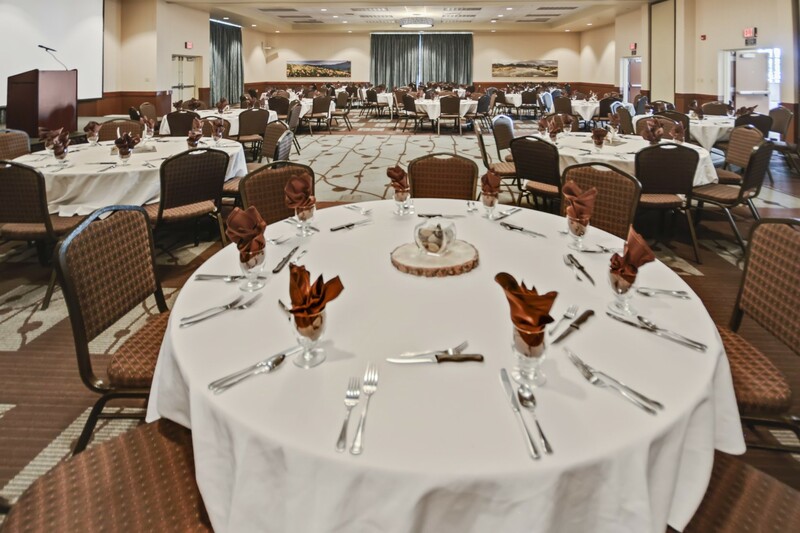 Our professional event team takes care of the busy work so you can relax and focus on your main priority. 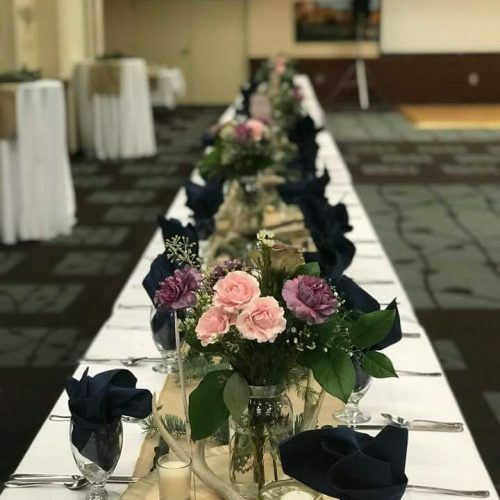 Function space charges include the following: setup, breakdown, room reconfiguration, as well as the hotel’s inventory of tables, chairs, centerpieces, linens, skirting, flatware, glassware, and silverware. 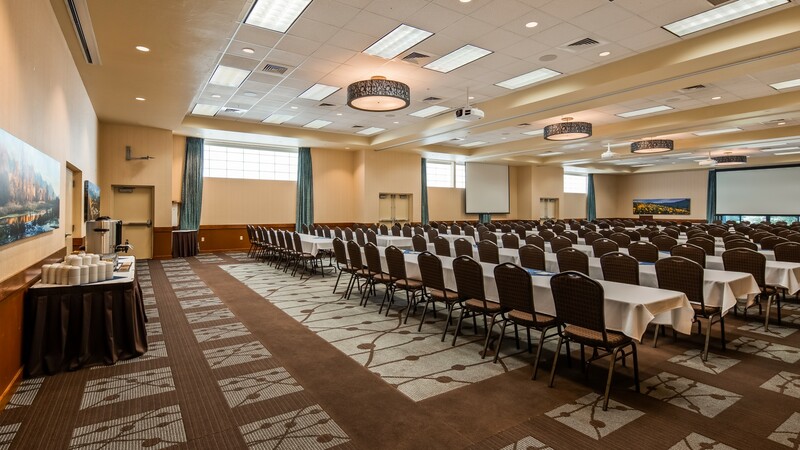 Upon request, we provide audio/visual equipment and presentation materials for your event. 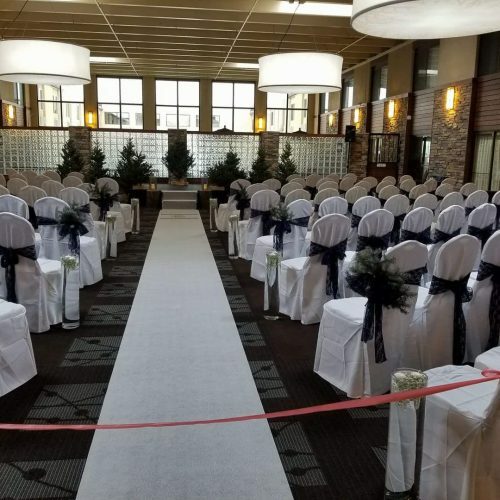 If you require additional audio/visual equipment that we do not have in our inventory, we are happy to outsource it for you and add any applicable rental fees to your final bill. 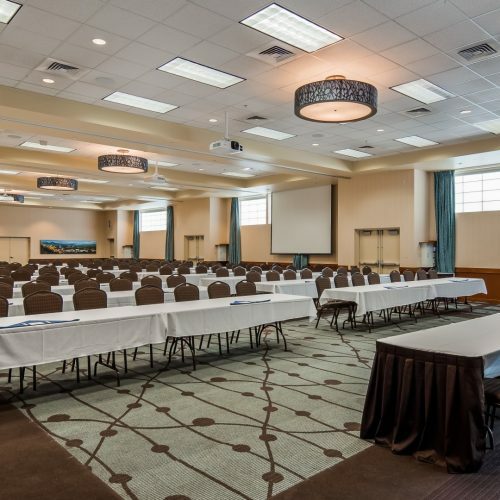 Stay with Best Western PLUS GranTree Inn for your next business trip. 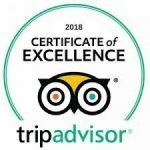 Apart from our exceptionally versatile meeting rooms and event spaces at your disposal, we are pleased to offer you a free airport shuttle service, overnight package delivery, an on-site business center fully-equipped with computers, printers, and a fax machine, an on-site fitness center, as well as a $3.00/day Fuel pass to Bozeman’s top-rated gym (located just one mile away). 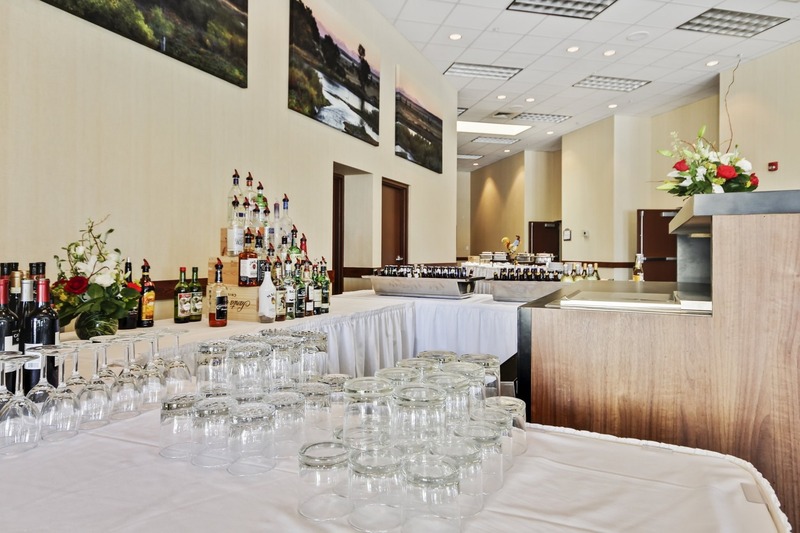 You and your colleagues will adore the convenience of our on-site sports bar and restaurant, The Club Tavern & Grill, which also offers room service, making late-night eats simple and delicious. 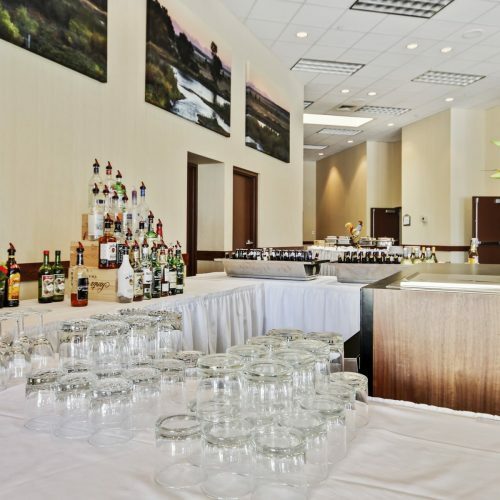 Grab a drink with ease after a long day with the BOGO drink pass and $1.00 off of City Brew you receive when you book with us! 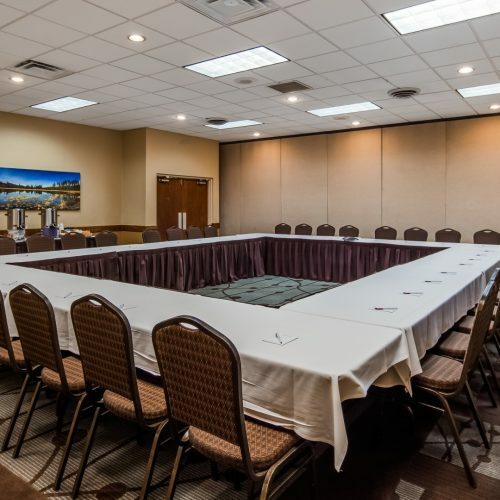 We are happy to offer special corporate rates for our business guests. 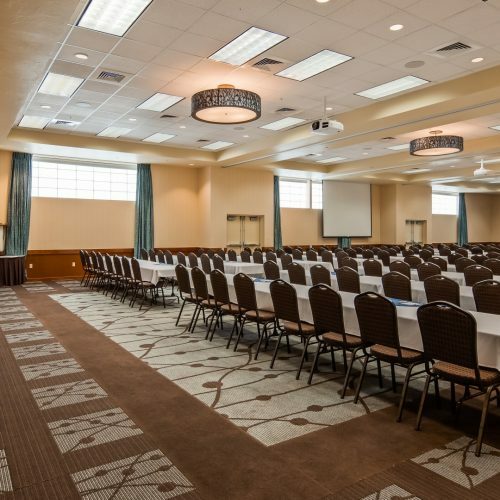 Call us at 406-587-5261 to inquire about our rates. Find all of our audio/visual capabilities below. 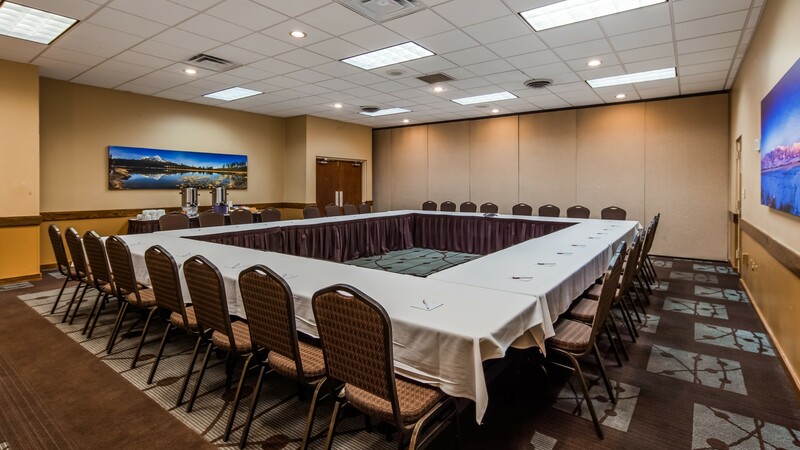 Make memories with Best Western Plus GranTree Inn. 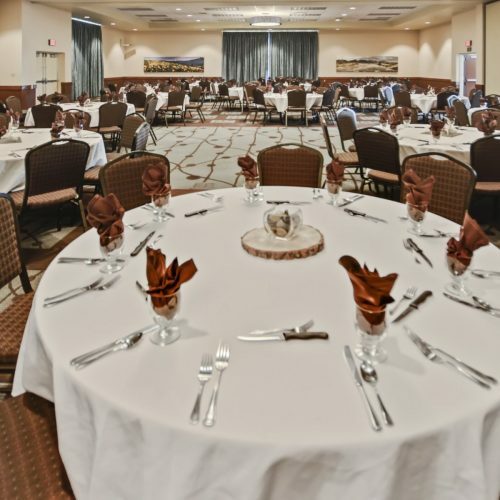 Regardless of whether you are planning a wedding, family reunion, conference, tradeshow, or banquet, our Bozeman event spaces are the ideal choice for you. 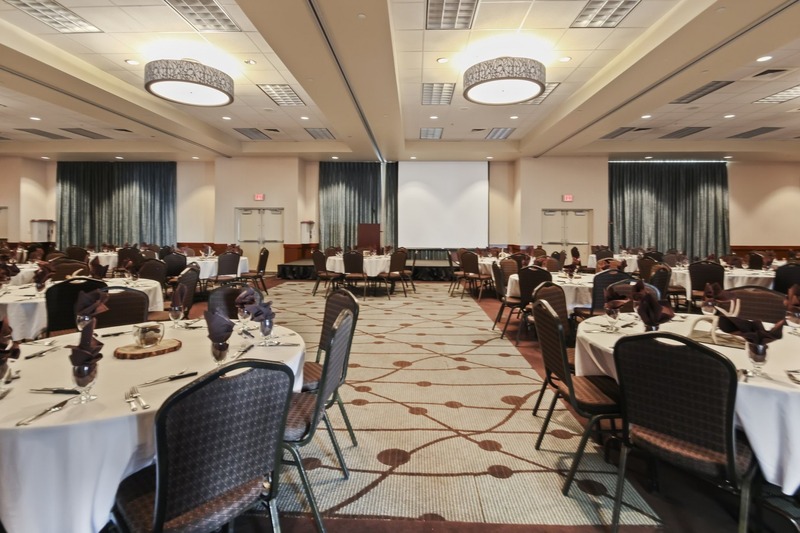 Our dedicated meeting and event specialists will assist you in actualizing the event of your dreams. 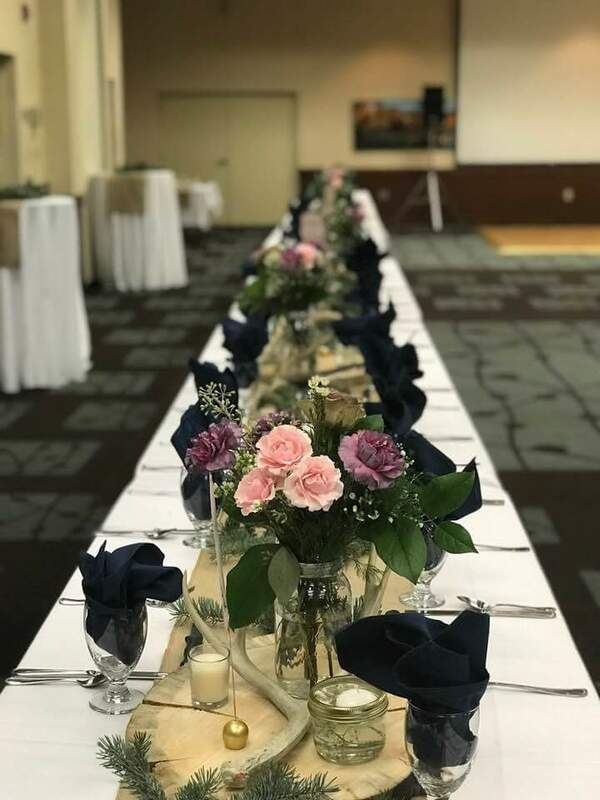 Spend your next special day with us, call to book today!